From the Georgian accents of their arched entrances to the handsomely detailed facade, the homes of Chelsea Gate evoke an earlier era of elegance. At the same time, this superb collection of condominium bungalows and 2 storey townhomes are inspired by an innovative thinking in contemporary design. 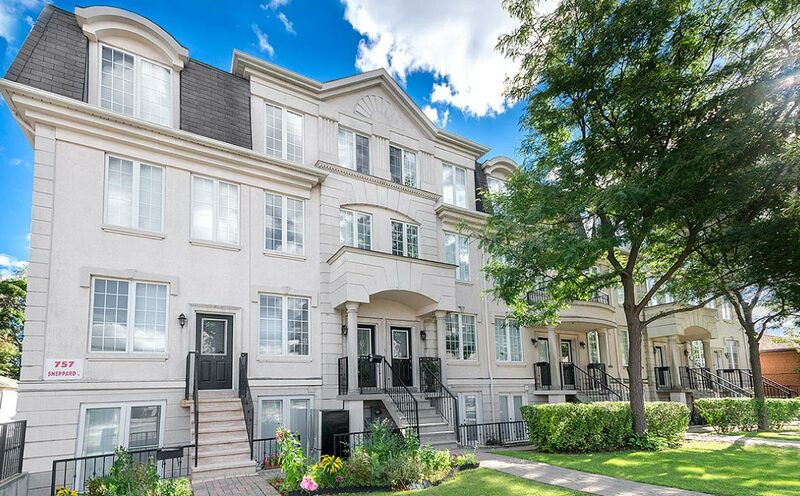 With the benefit of attractive landscaped surroundings, and a beautiful environment in which to live, just moments away from Yonge and Finch, the developer has commissioned award-winning architects to help create a range of homes with meticulously coordinated exteriors and interiors.